System Integration & EPC division of Photon Energy Systems is one of the foremost manufacturers of solar modules in India, has gained considerable reputation as the leading solar rooftop power plants manufacturers . We provide turnkey solutions for solar roof-top power plants in a proficient manner. Roof-top solar power plants are primarily of two types- off-grid and on-grid. Off-grid power systems with battery power storage to operate during darkness. On-grid power systems operate without a battery and are successful for daytime operation. Available at market leading prices, the solar roof-top power plants are delivered to clients as per their requirements and in compliance with industry standards. 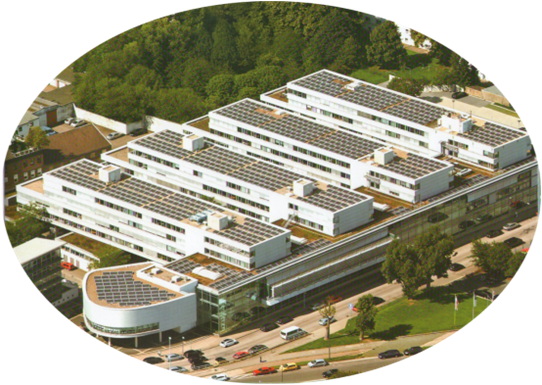 Hence, we are recognized solar rooftop power plants manufacturers. Although there are certain constraints for installing solar roof-top power plants line inclination of the roof, dimensions and direction, but Photon Energy Systems ensures a seamless installation. Available at market leading prices, the solar roof-top power plants are delivered to clients as per their requirements and in compliance with the industry standards.